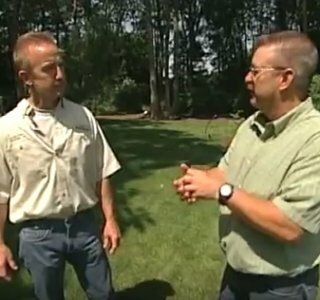 Today’s video from the Today’s Home Remodeler TV series features host Stuart Keith and Don Dahlk from Capitol Lawn Sprinkler who take us to a couple lawn irrigation projects and show how the new systems can now be controlled through your smartphone. Subscribe to the Remodeler TV Blog for home remodeling and maintenance tips. Can Your Smartphone Control Your Sprinkler System? Can Your Lawn Go High Tech? 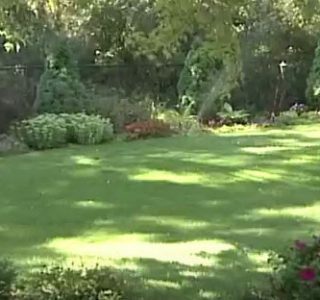 Today’s video from the Today’s Home Remodeler TV series features host Stuart Keith and Don Dahlk from Capitol Lawn Sprinkler who takes us to a couple lawn irrigation projects and shows how the new systems can now be controlled through your smartphone! Subscribe to the Remodeler TV Blog for home remodeling and maintenance tips.